It is not the almost indistinguishable scar tissue at the left corner of her mouth that tells the true story of a disaster. Rather, it is her dark eyes that meet the spectator with a stern look. 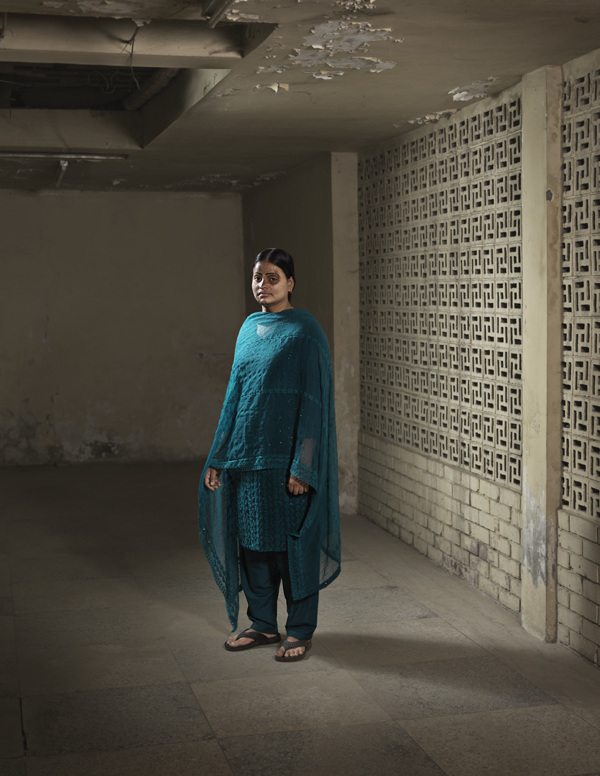 Popy Rani Das was just 22 years old, when her life changed irreversibly. 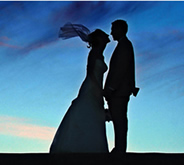 The previous year she had been married off to a man that initially seemed to be madly in love with her. But soon after the wedding her husband became obsessed with obtaining more money from Popy’s mother. Coming from a poor family savings had already been used on Popy’s dowry. In response, her husband became gradually more violent. One night when she asked him for something to drink, he decided to taken an irrevocable revenge and handed his thirsty wife a glass of acid. Today, only a small scar, like a drop of acid etched into the skin in the corner of her mouth, reveals the price she paid for her family’s poverty and the subsequent cruelty of her husband. Her internal organs are severely damaged, and she is now fed through a tube. 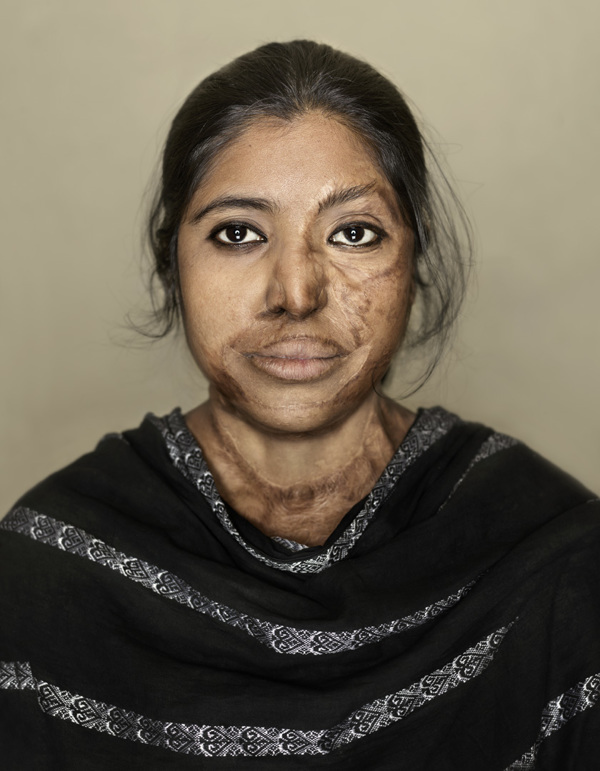 To those who are victims of acid attacks in Bangladesh, dreams and hopes are splintered in seconds. Medical treatments and surgeries are mere dreams beyond their means. Instead they go on living with marks of cruelty literally branded into their faces and bodies. Stigmatization follows, and rebuilding life and setting new goals for the future require both determination and strength. Umma Aysha Siddike Nila is a woman of such qualities. 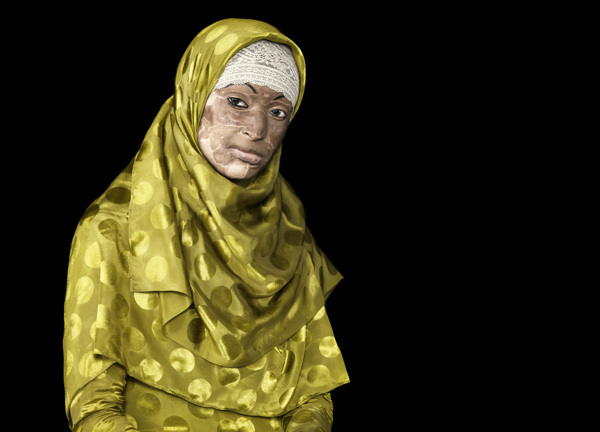 She was still a teenager when her husband, then in his thirties, drowned her face with acid, because she refused to follow him his home in Saudi Arabia. The acid has left an irrevocable trail across her beautiful face and forever put an end to her dreams of becoming an actor and dancer. Still, Nila refuses to see herself as a victim. “I have nothing to hide. I look at myself and love myself for who I have become in spite of what I have suffered,” she says. 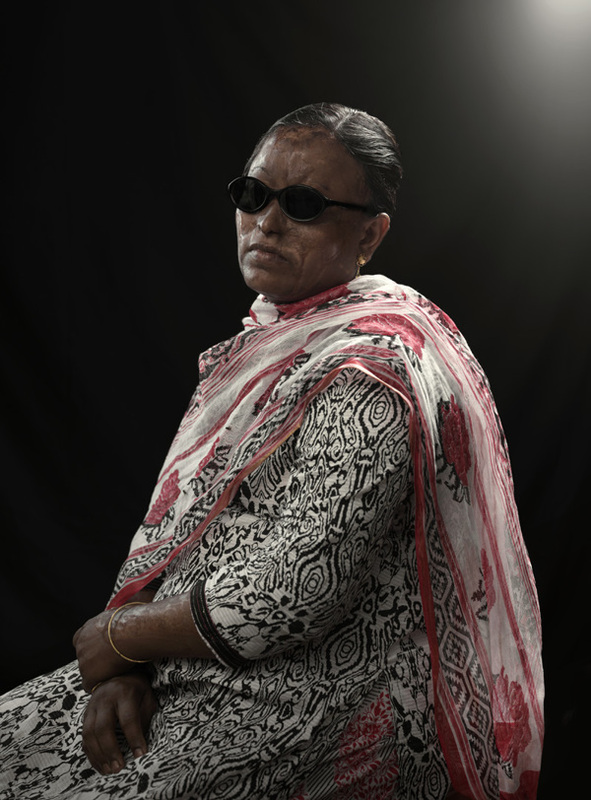 Nila has devoted her life to support other acid victims in her community. It is her contribution the enduring fight to reduce the number of acid attacks in Bangladesh and the culture that perpetuates the attacks. 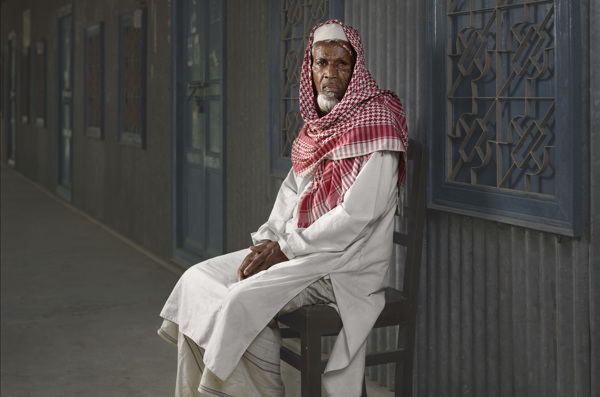 Since 1999, more than 3,100 people in Bangladesh have been disfigured by acid. 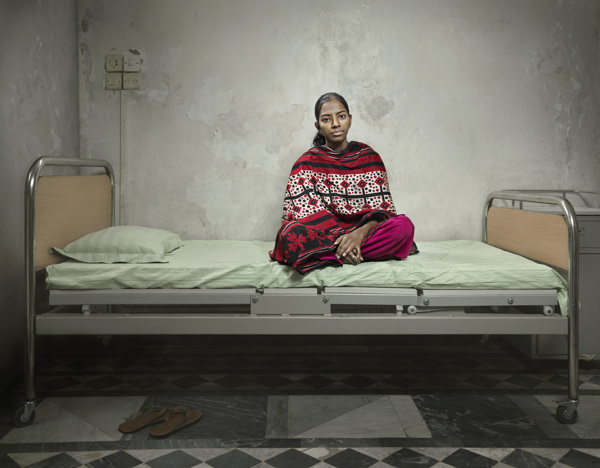 Thanks to the advocacy work done by the Dhaka-based NGO Acid Survivor Foundation only 71 cases was recorded last year – a reduction by almost 85% from just 10 years ago.. The vast majority of victims are young women under the age of 35 who are mutilated by men they already know. 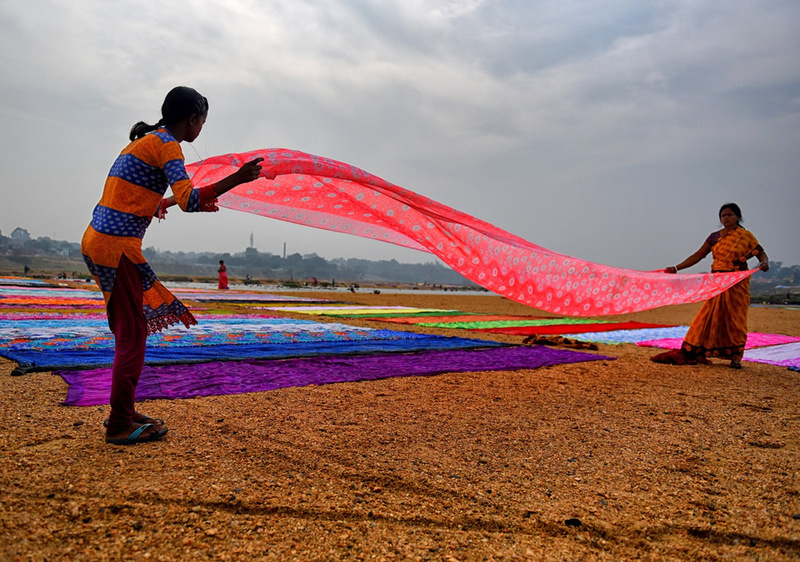 Typically, attacks are motivated by suspicions of infidelity, rejection of marriage offers, demands for dowry, and disputes over land. One in four victims is a child. 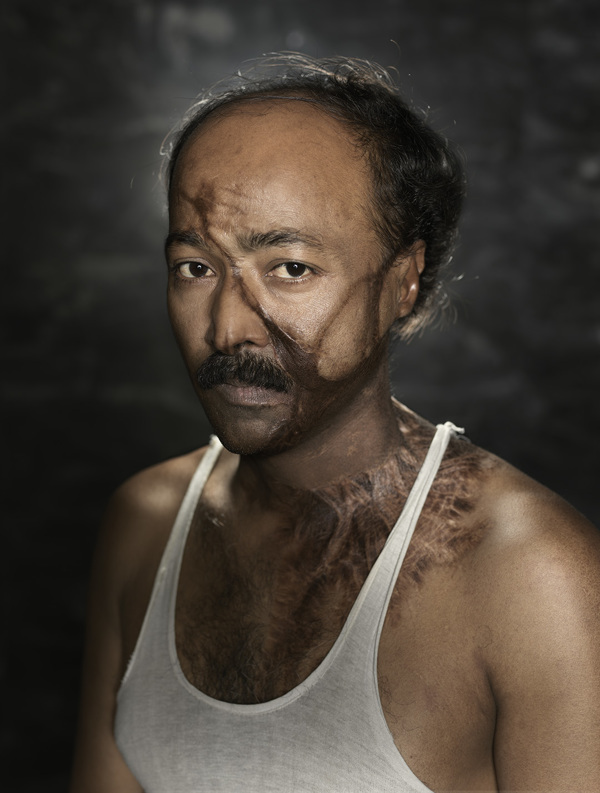 The multimedia production SURVIVORS by photographer Ken Hermann and video journalist Tai Klan consists of a series of portraits and a documentary about the people behind the portraits. 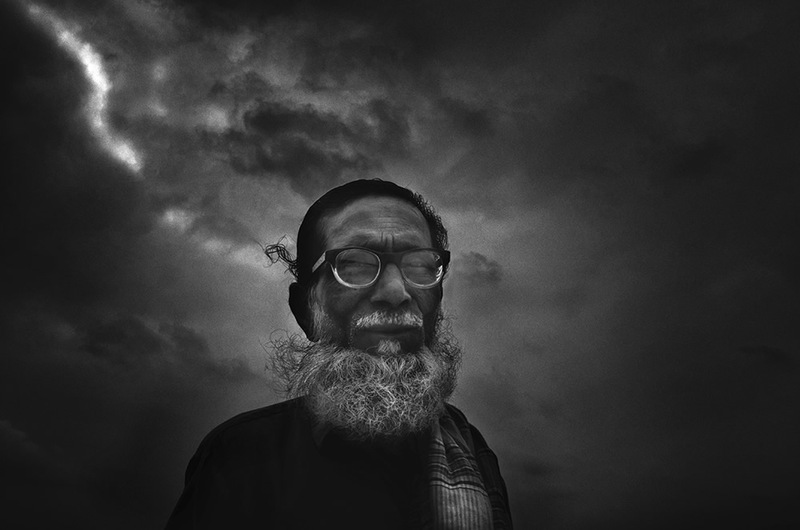 It is the result of Ken Hermann and Tai Klan’s visit to Dhaka, Bangladesh, where they met with victims and entered their life worlds. The story as it unfolds in photos and on film capture the personal strength of people whose lives were radically changed when they became victims of other people’s hunger for revenge. “We wanted to create a visual universe with emphasis on the beauty of each face rather than simply displaying these people as freaks. 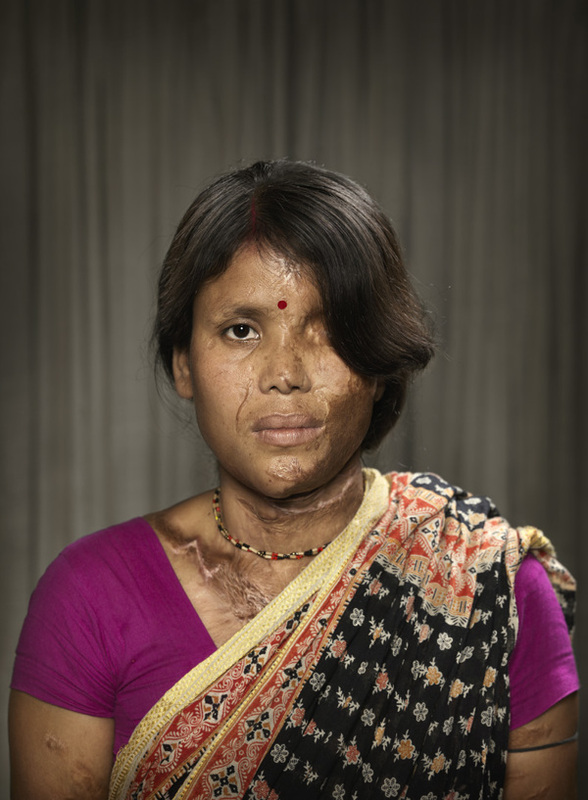 Portraits of acid victims often create a strong reaction from audiences. 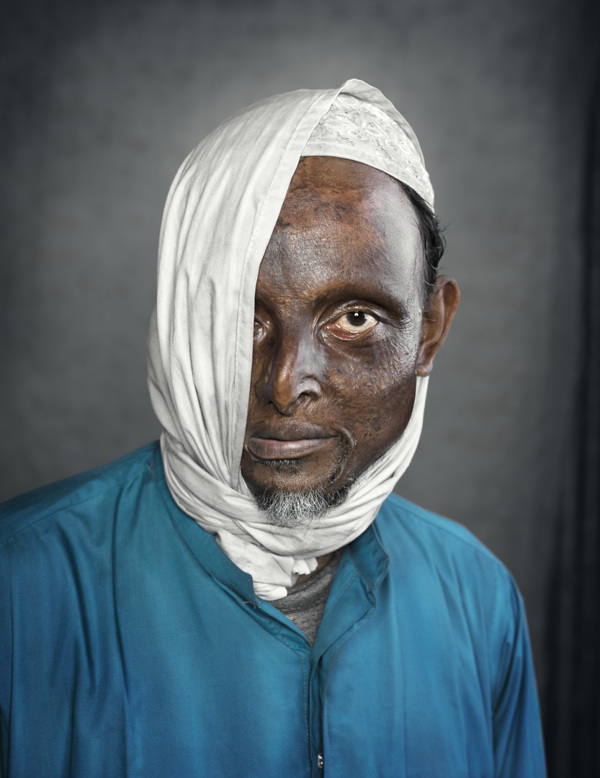 In contrast we aspired to reveal the person behind the scars by focusing on the fragility and gracefulness of the people in front us,” says photographer Ken Hermann. Legal condition of the case: Case filed in 1987 but no subsequent action taken. 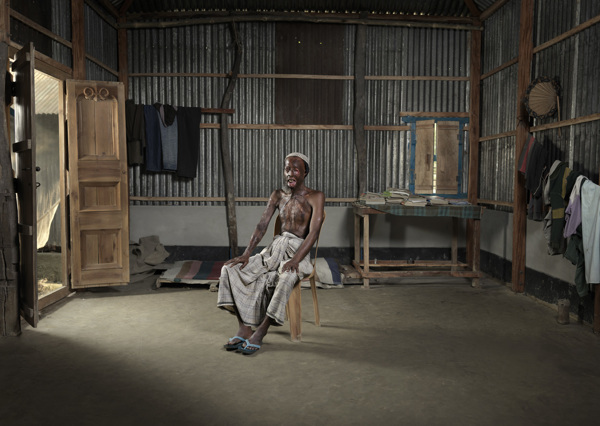 Legal condition of the case: The perpetrator has been punished by the rules of Bangladeshi law. What is the legal condition of the case: Mutually resolved. What is the legal condition of the case: The perpetrator has been punished by the rules of Bangladeshi Law. Legal condition of the case: Case is in High Court for appeal but pending due to financial and bureaucratic problems. What is the legal condition of the case: Running. 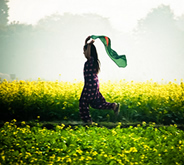 What is the legal condition of the case: Perpetrator has been punished by the rules of Bangladeshi law. Occupation: None, currently resides in ASF Hospital. Based in Copenhagen, Denmark Ken Hermann works for a diverse range of clients amongst those leading brands, agencies and media corporations. Ken Hermann has a degree in advertising photography and his work has been published by a number of magazines and exhibited around the world. 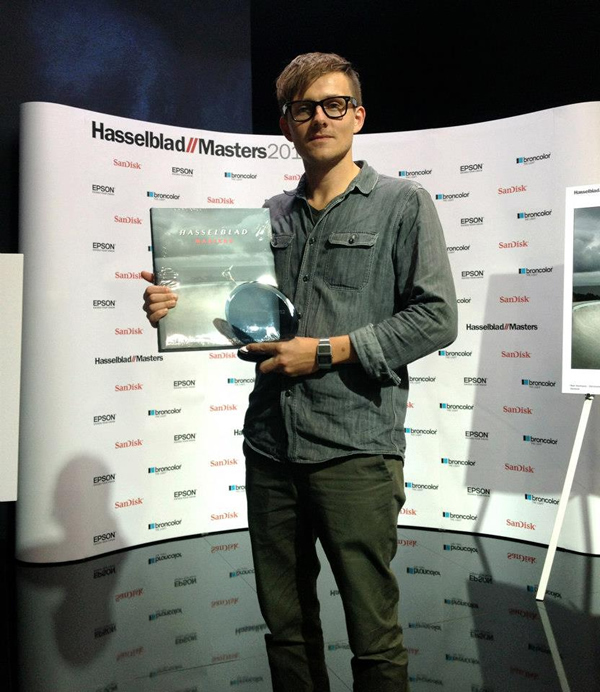 His City Surfer project made him the winner of Hasselblad Masters 2012. 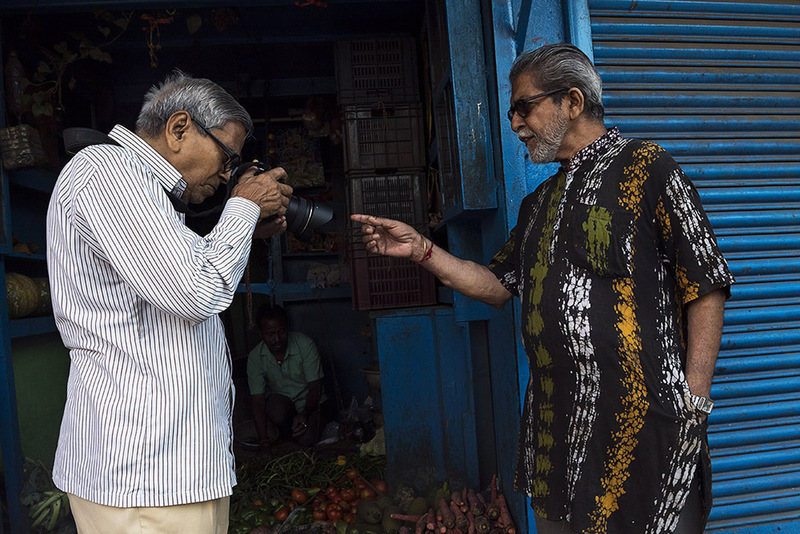 An urge to explore photography has brought Ken around the world, from secluded regions of India and Ethiopia to the big city landscapes of New York where he has worked for renowned photographers like Brigitte Lacombe and Asger Carlsen. The life in the cities as well as in the more abandon places is a big inspirational source to Ken Hermann and he loves to combine his commercial work with his other true passion- to explore life, people, and cultures. Ken Hermann works in the fields of portrait, editorial – and commercial photography. In 2012 he became a member of Getty Images. All the pictures in this post are copyrighted to Ken Hermann and videos to Tai Klan. Their reproduction, even in part, is forbidden without the explicit approval of the rightful owners.